If you’re like many people, you have a large cabinet full of nutritional supplements, and odds are you aren’t taking half of them! This gets expensive fast and sadly it’s a complete waste of money. I’m here to help you simplify your nutritional protocol!! In this video I explain exactly how to put together a very simple nutritional supplement protocol. 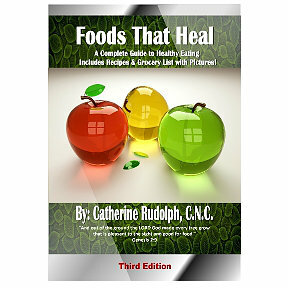 Eat a healthy plant based diet, high in fruits, vegetables, and fiber. And ideally implement proper food combining. Supplement with an organic, lab tested, broad spectrum, food sourced, nutritional supplement for a healthy foundation of nutrients. Target specific nutritional deficiencies. 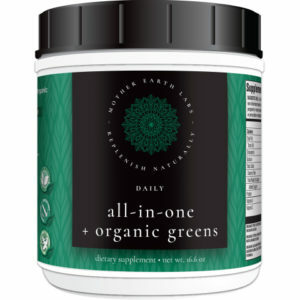 If you have a good quality daily greens supplement, you may find you don’t need those 10 bottles of pills.